A report yesterday claimed that Benitez was "almost certain" to stay at the club. 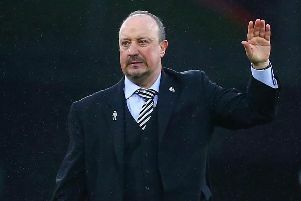 However, Benitez, speaking after last night's 2-0 defeat to Arsenal at the Emirates Stadium, played down reports that he was ready to commit his future to Newcastle, who take on Crystal Palace at St James's Park on Saturday. “We’re disappointed," said Benitez. "We knew it would be difficult and that you could lose, but the way we conceded the first goal was not ideal. "It's never ideal to concede, but it was a scrappy goal. The reaction of the team was fine, we were well organised and a little bit dangerous on the counter-attack, but we were missing the final pass. "The final pass could have made the difference, but we had a chance with (Salomon) Rondon when Ayoze (Perez) was waiting there. "And when you do not take these chances, and are not precise when you regain the ball in a good situation against these kind of teams, you know it is maybe a question of time until you make a mistake like we did in the second half and concede the second goal. "Before we conceded the second goal, we were pushing, and you could feel their fans were a little bit nervous, because we were still in the game. But the second goal made the difference. “I'm proud of the players, because they are trying very hard. "Sometimes we're lucky enough or good enough to get the points, but there was a big difference between the teams, although we were close enough to be a threat in the first half, and maybe to get something in the second half too. "But we conceded the second goal. They had a couple of situations where they were dangerous, they had pace and ability. 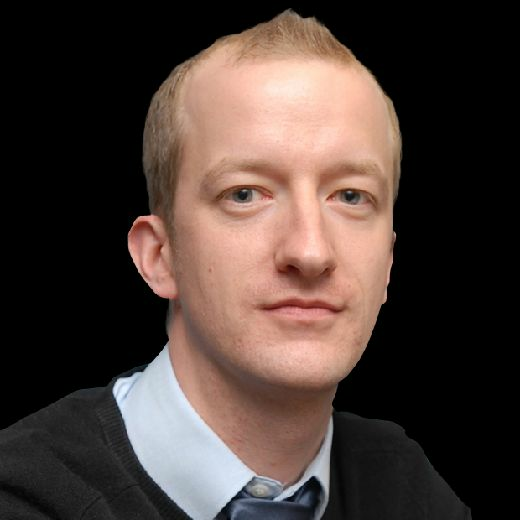 "They could bring (Pierre-Emerick) Aubameyang from the bench, and he is £75million or something like that. That's the difference. "When you have to define a game or make a difference in a game, it helps when you have players like that who can keep their tempo and pace and have ability at the same time. It's quite difficult for you not to make a mistake, and not concede. “We win together and we lose together, we made a mistake as a team. “After one game, this one, you can maybe say 'Rafa isn't very happy'. I'm not very happy, but we have to make sure we're ready and preparing the next game properly, that's it."